With more than 2000 delegates from 20 countries spanning 5 continents, the annual Civil Avionics International Forum (CAIF) has proven to be a truly global avionics forum since its inception in 2012. 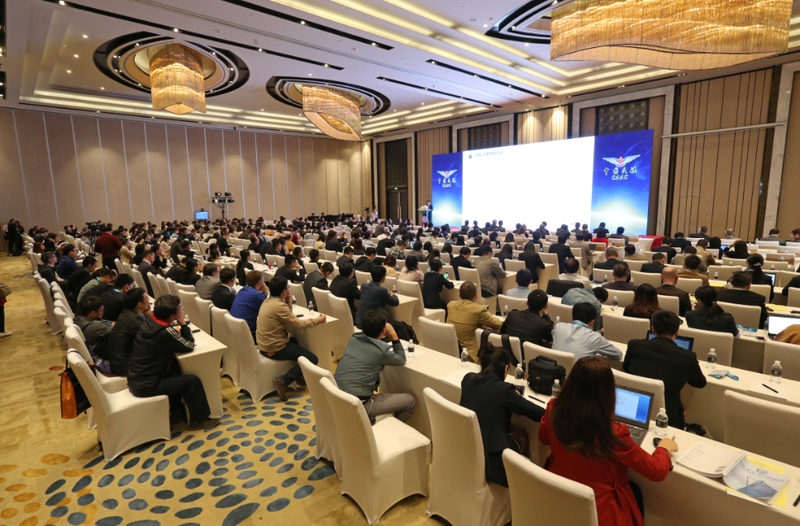 The CAIF is the only conference of its kind that gathers together international civil avionics industry leaders to discuss the growing demand within the Chinese market. Organized by Chinese Society of Aeronautics and Astronautics and Chinese Aeronautical Establishment, hosted by China Aeronautical Radio Electronics Research Institute, Shanghai Aviation Electric Co., Ltd. COMAC Shanghai Aircraft Design and Research Institute and Wind River, co-organized by Galleon, the 7th annual CAIF was successfully held in Shanghai on April 17th - 18th, 2018. This year, the CAIF was held in conjunction with an additional sub-forum: ‘Airborne Software and Electronic Hardware’. CAIF 2018 attracted over 500 delegates from governments, organizations, institutes, universities and industrial enterprises. And, CAIF 2017 hosted over 30 home and abroad speakers, who delivered informative and cutting edge keynote speeches and joined the lively panel discussion. CAIF 2018 delegates have represented their organizations through thought-provoking presentations, panel discussions, booth exhibits and media interview; as well as scores of one-on-one business meetings, many leading to new ventures with Chinese partners. We would like to thank CAIF 2018’s hosts, sponsors and associations, media partners. CAIF 2019 will be held on 2019 April, look forward to meeting you again next year.